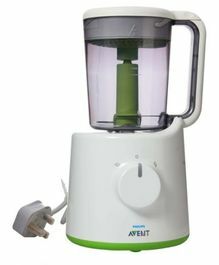 Earn Loyalty Cash: Rs.16 Earn Rs.50 Loyalty Cash and redeem in your future purchases. 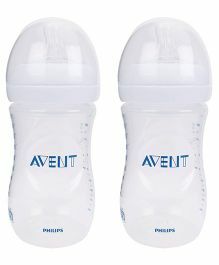 The Avent Store facilitates shopping from our collection of 100% genuine products across sub-categories like and more. 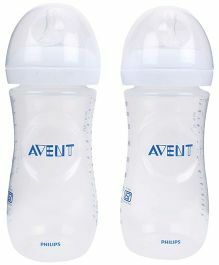 Avail the best offers and deals on Avent products only at FirstCry.com. 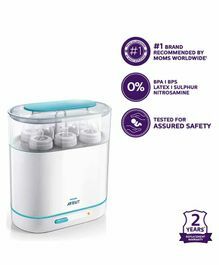 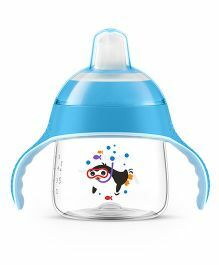 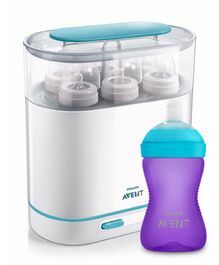 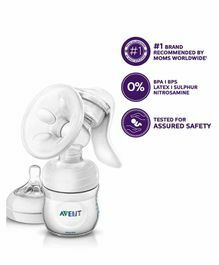 Purchase Avent Baby & Kids Products online in India at the best prices with discounts up to 32.00% and price ranging from Rs.233 up to Rs.11395 with Cash On Delivery, Free Shipping & easy return options only at FirstCry.com. 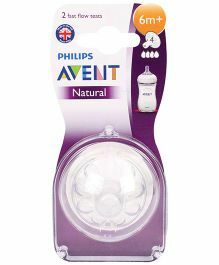 Philips AVENT is a leader in parenting and baby products. 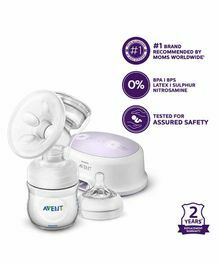 The Philips AVENT product range includes breastfeeding, bottle feeding, toddler feeding, baby monitors and newborn gifts. 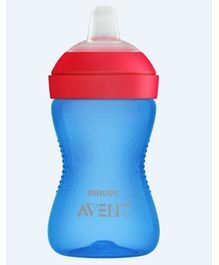 AVENT has been designing and manufacturing products since 1984 that are inspired by nature and have been developed through extensive research and clinical trials. 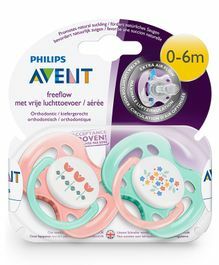 Now, as part of the Philips Group, the new Philips AVENT will continue to produce innovative solutions that make feeding and caring for your baby easier.